We have caregivers who can cater to your daily needs with the supervision of a registered nurse. We at Goodwill Healthcare Services understand that you might not only need medical care but also in need of assistance with activities of daily living. 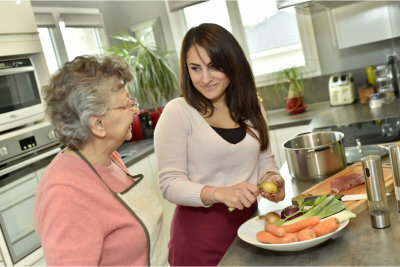 We have trained caregivers who can provide the support that you require. Please feel free to get in touch with us for more details.